NOT a Short Sale, NOT a bank owned property. Can Close IMMEDIATELY!!! 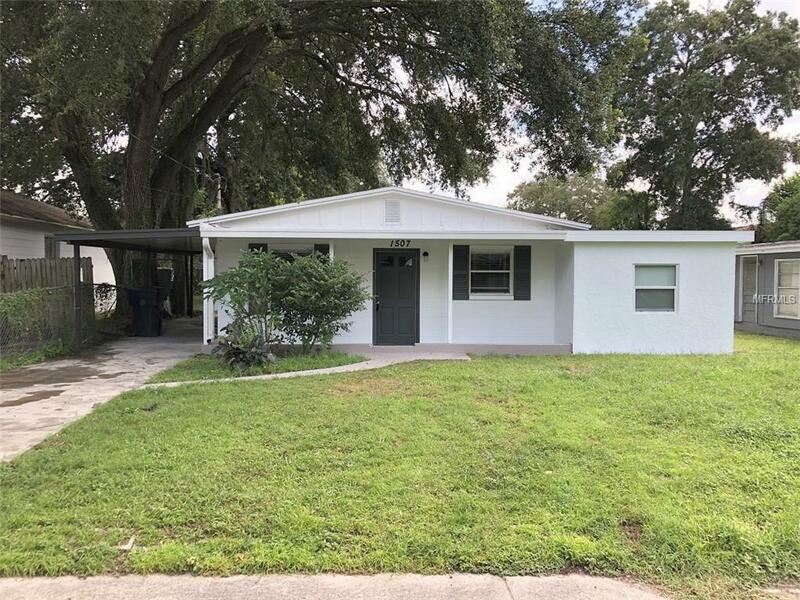 Beautiful 3 bedroom, 2 bath home in Tampa! With over 1200 sqft of living space, it has a nice kitchen and plenty of room for storage along with new fridge, range and range hood. Home has earth tone tile flooring in the main areas and brand new carpet in bedrooms. Enjoy screened in back porch, a great size storage in the yard, fresh paint interior and exterior and even a BRAND-NEW ROOF!! Great starter home with amazing potential here!! Centrally located just off of N 15th St and E Dr. MLK Jr blvd easy access to I-275, schools, shopping, dining and much more! !